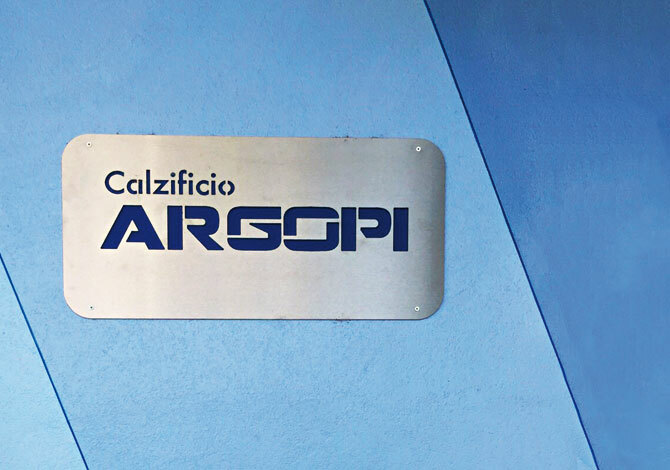 Calzificio ARGOPI was born in 1975 in Castel Goffredo (Mantova), the most important district of pantyhose and stocking in Italy and in Europe. 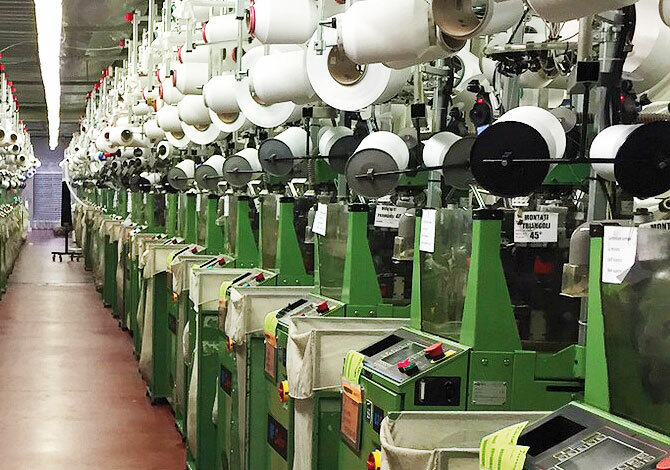 In Castel Goffredo this sector focuses the heart of the production, research and product development. 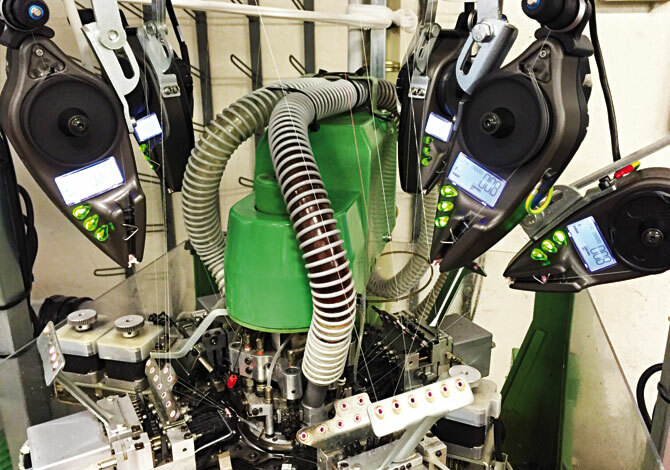 As well as the innovation processes involving yarn, machinery and services. 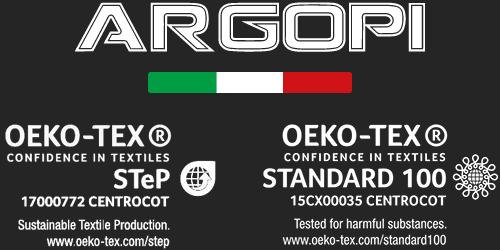 Stockings, tights and leggings: discover the news made by Calzificio ARGOPI.